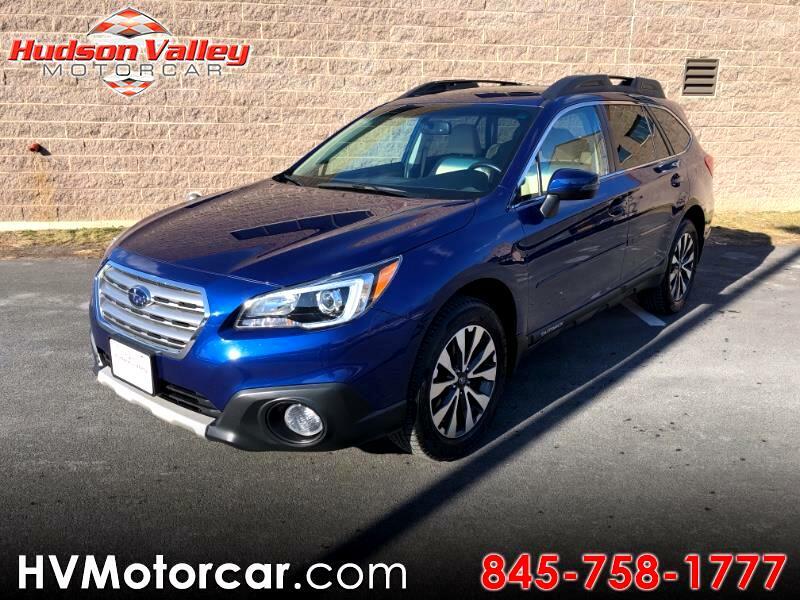 View our inventory from Hudson Valley Motorcar in Red Hook, NY. Can't find your car? Send us your info, and we'll find the car for you! We are easily located on 5 Old Farm Rd. in Red Hook, NY. We have received many notes and letters from satisfied customers who have expressed their appreciation for the attention to detail and willingness to go above and beyond what is necessary to make their buying experience truly enjoyable. Most people will only take the time to write to someone when they have had a really bad experience. We have already received more letters of appreciation in the eight years we have been in business than in the seventeen years the owner spent working for the big franchises. – We believe this is confirmation we are definitely doing something right. Sign up now to receive Hudson Valley Motorcar emails with exclusive promotions and offers!